NYC Lovey Repair: Latest Press! Check out the Brooklyn!! 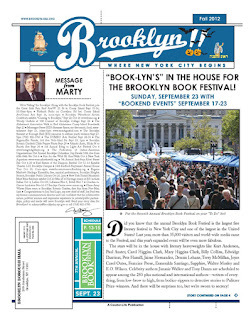 borough paper - NYC Lovey Repair is on page 11! Quite an honor for Brooklyn-born Amalia!